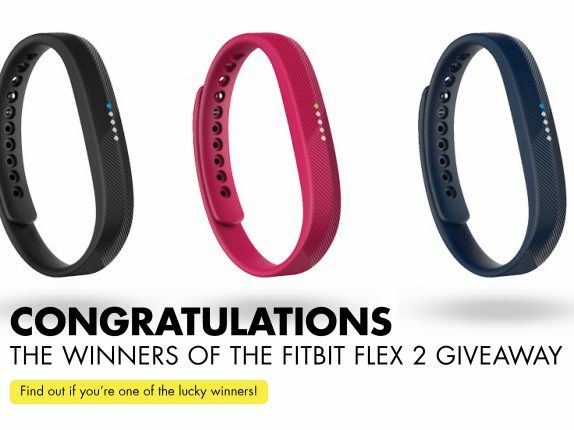 3 FITBIT FLEX 2 (WORTH MORE THAN $400) TO BE WON! 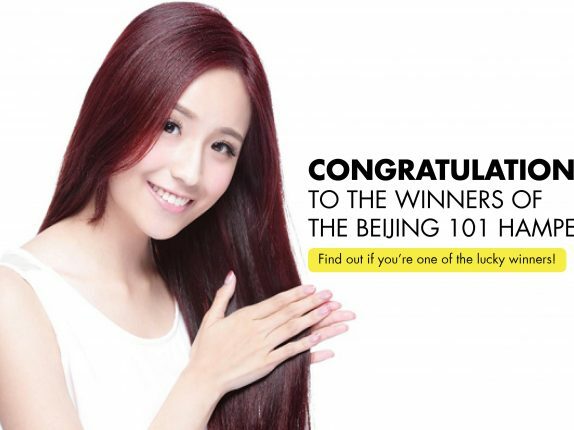 15 SETS OF HAIR TREATMENT VOUCHERS AND HAIR CARE PACKS (WORTH $11940 IN TOTAL) TO BE WON! 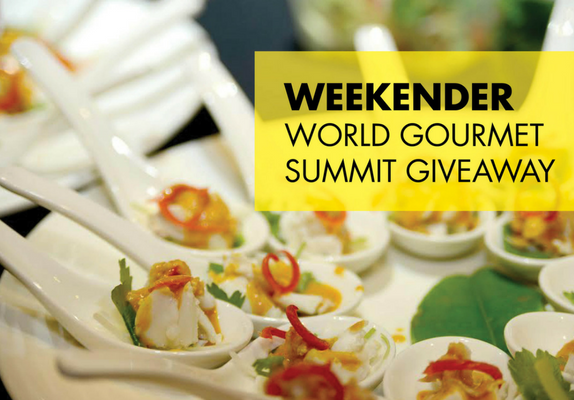 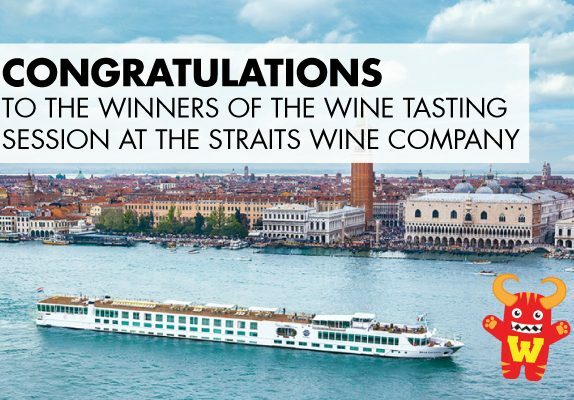 14 TICKETS TO WORLD GOURMET SUMMIT EVENTS (WORTH MORE THAN $1400 IN TOTAL) TO BE WON! 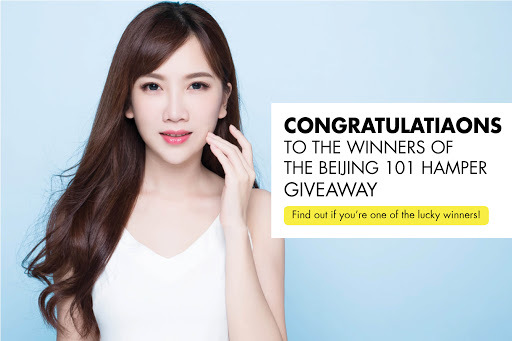 10 SETS OF HAIR CARE TREATMENT VOUCHER AND HAIR CARE SET (WORTH $5750 IN TOTAL) TO BE WON! 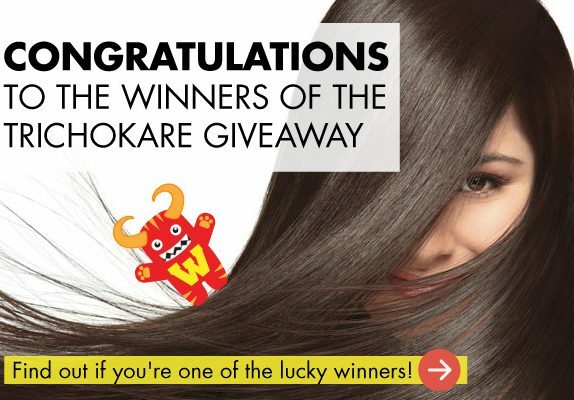 20 SETS OF HAIR CARE HAMPER (WORTH $8800 IN TOTAL) TO BE WON! 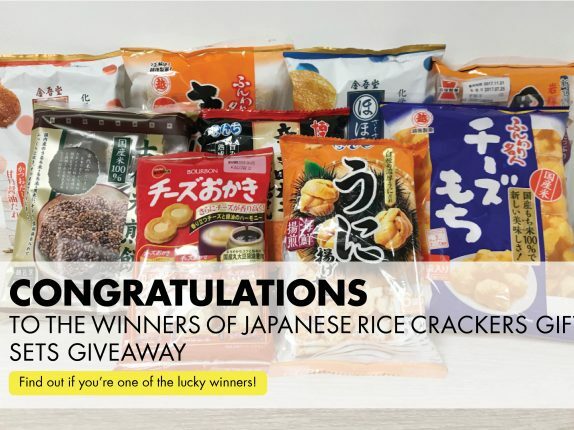 10 JAPANESE RICE CRACKERS GIFT SETS (WORTH $1000 IN TOTAL) TO BE WON! 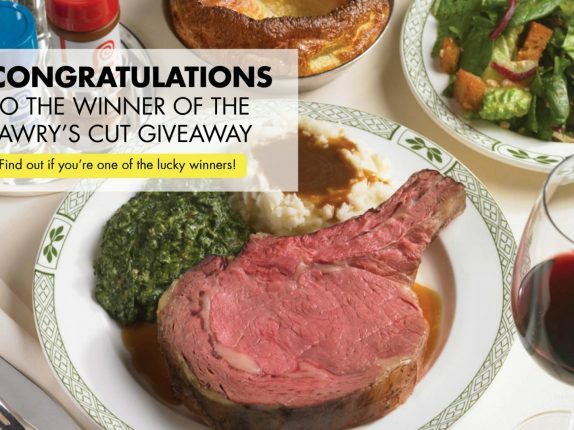 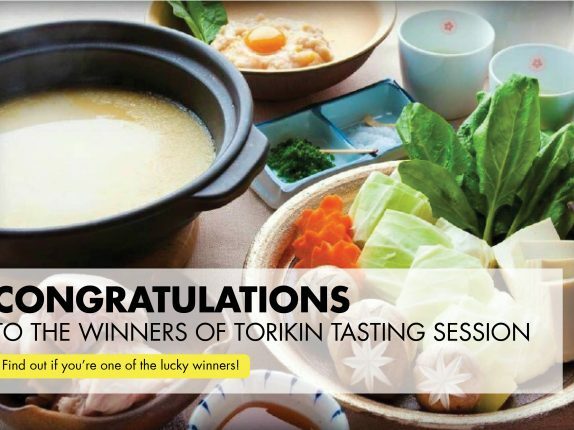 6 SEATS AT TORIKIN HOTPOT SESSION (WORTH $360 IN TOTAL) TO BE WON! 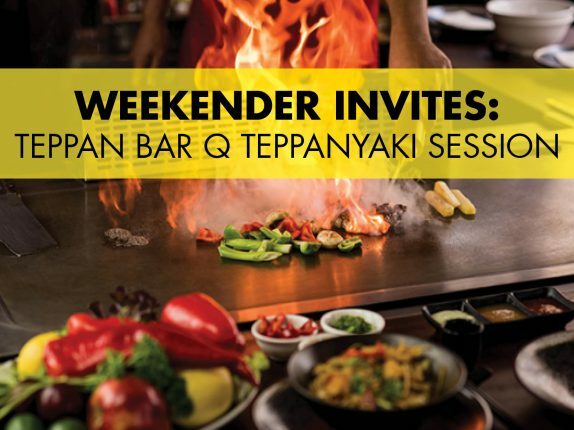 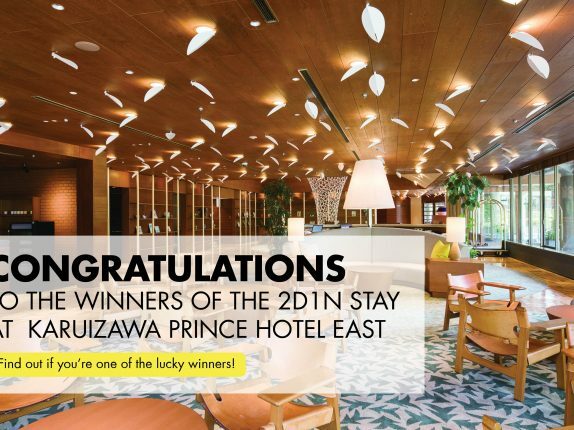 6 SEATS AT TEPPAN BAR Q TEPPANYAKI SESSION (WORTH $500 IN TOTAL) TO BE WON! 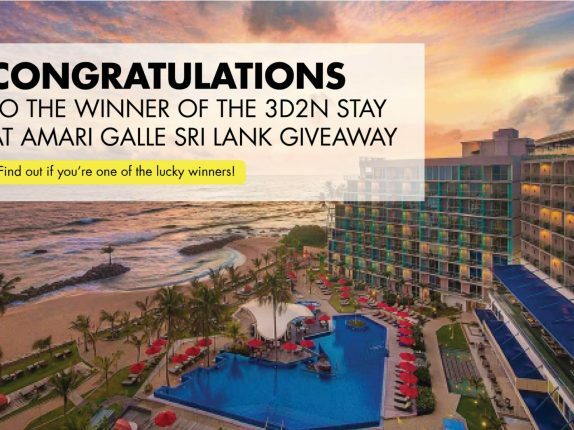 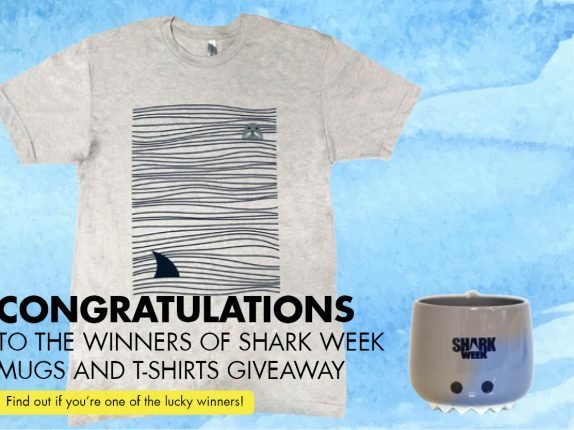 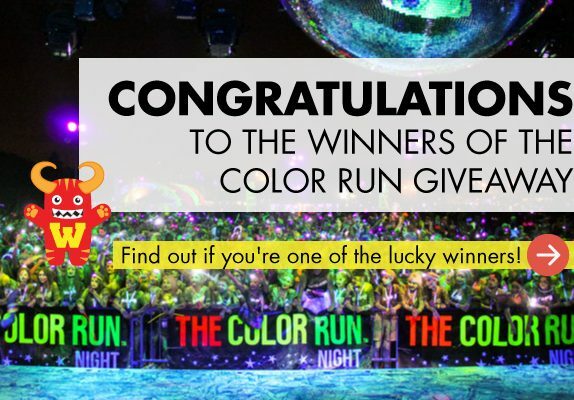 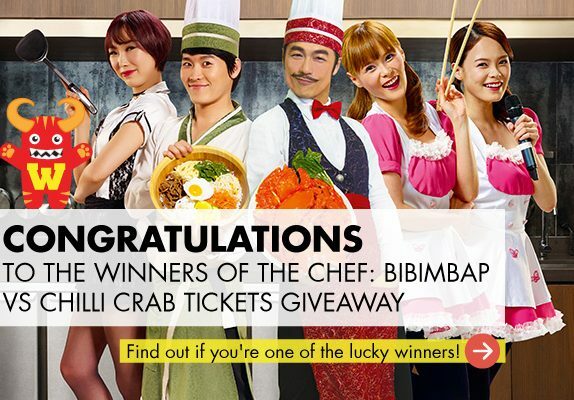 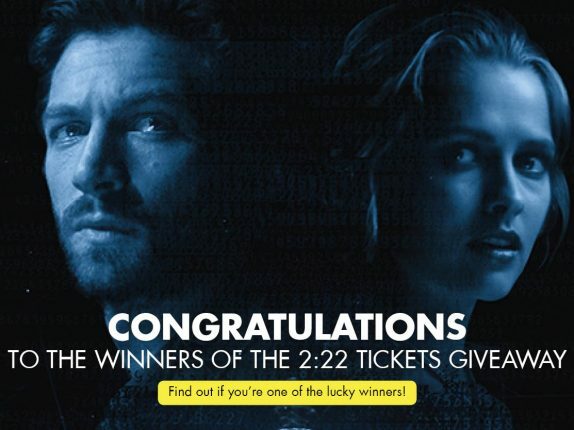 5 PAIRS OF PREMIERE TICKETS (WORTH $500 IN TOTAL) TO BE WON! 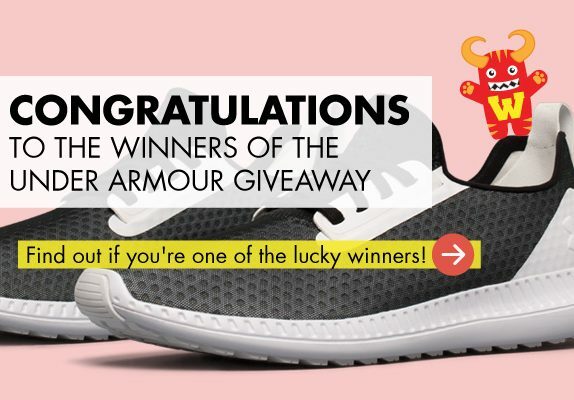 1 PAIR OF UNDER ARMOUR LIFESTYLE SHOES AND AN ONE-OF-A-KIND PAINTING (WORTH MORE THAN $500 IN TOTAL) TO BE WON!